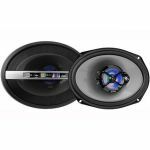 - Rated input power 60 W.
- 6" x 9" Coaxial full-range 2-way speaker. 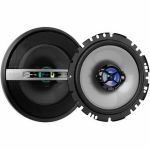 - Maximum input power 280 W.
- Frequency response 40 - 22,000 Hz. 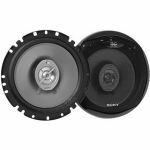 - Sensitivity 89 dB/ W/ m.
- HOP aramid fiber cone woofer. - PEN (Polyethylene Naphthalate) Diaphragm.